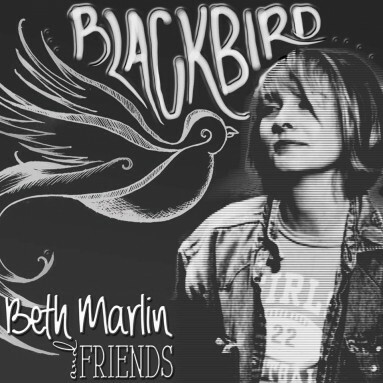 Award winning San Francisco Singer/Songwriter Beth Marlin’s 6th album is a cross genre celebration of her diverse vocal and songwriting style produced by long time music partner Jon Baker. 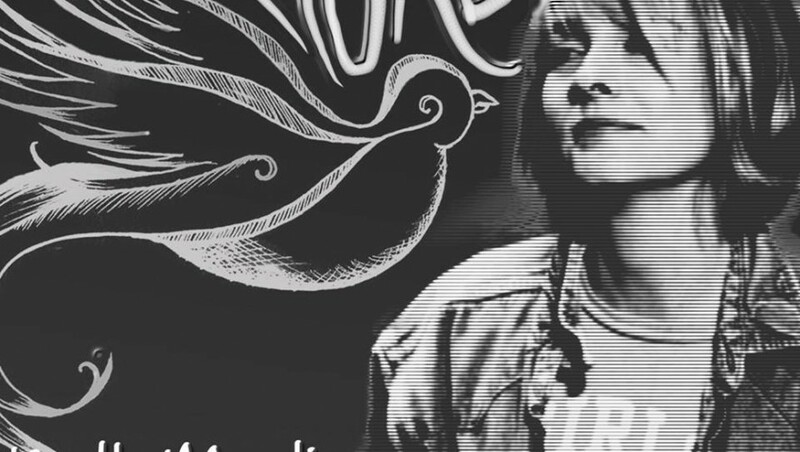 Recorded at Jon Baker Productions: produced, engineered, mixed by Jon Baker. Friends who play on this album include James Harrah, Tim Heintz, Scott Wild, Gary Zellerbach, Paul Vallis, and Charlie Bisharat. Mastered at Lurssen Mastering by Reuben Cohen.